Professor Ricardo, or Professor 'Cafe' is a 3rd degree black belt in Brazilian Jiu Jitsu. Professor Ricardo started his BJJ journey in 1999 receiving his blue belt under Daniel Gracie. He received his Purple Belt in 2001 from the legendary late Ryan Gracie at the original Gracie gym. Professor Ricardo received his black belt from 'BJJHeroes' Professor Roberto Godoi in 2005. Professor Cafe recently competed and won in the prestigious IBJJF Nationals in 2017. He won other recent titles at IBJJF Austin, IBJJF Boston, and IBJJF New York. Professor Ricardo loves to teach and see the improvements made over time to his students in BJJ. 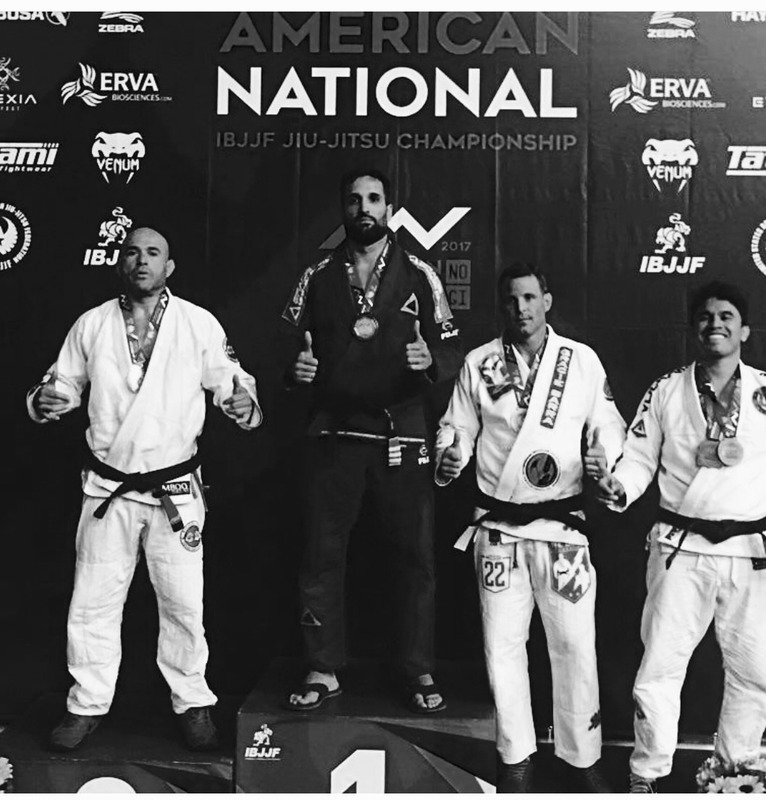 He is an avid competitor, that is passionate about teaching more than just the techniques of Brazilian Jiu Jitsu. He aims to make a difference in each student's life, young and old, thru the use of life lessons on the mat.